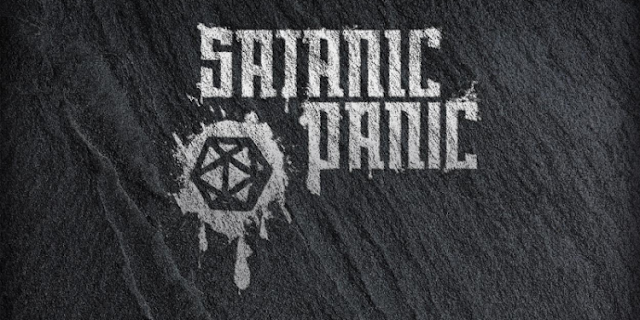 Satanic Panic Kickstarter – Government Agents combating the evils of tabletop RPGs? hello!,I really like your writing so much! share we be in contact more approximately your post on AOL? 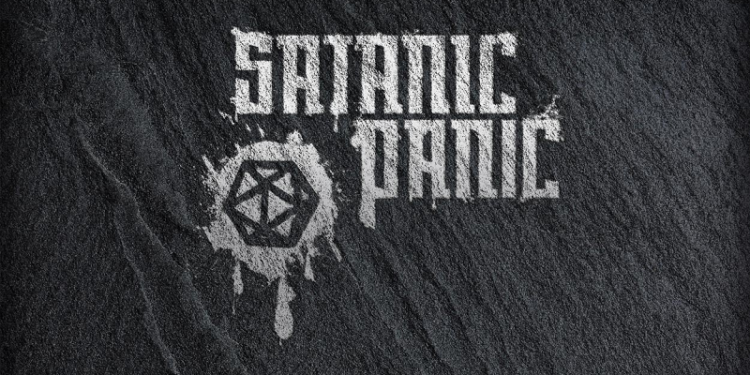 I need an expert on this area to resolve my problem. Maybe that’s you! Taking a look ahead to look you.